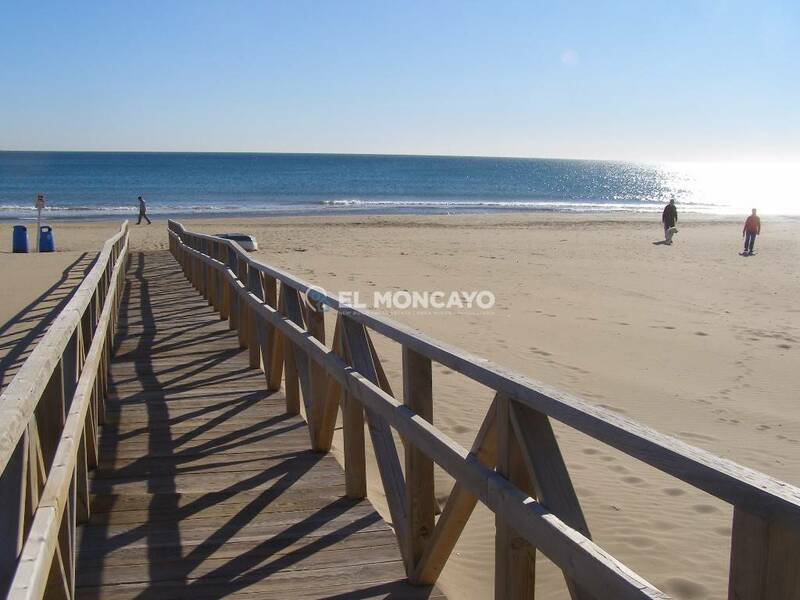 Guardamar del Segura is a village on the coast of the Costa Blanca South in Alicante. With 11 kilometers of natural beach and large areas of pine trees this creates a unique town in the area, which has a special microclimate with very good all year round temperatures. 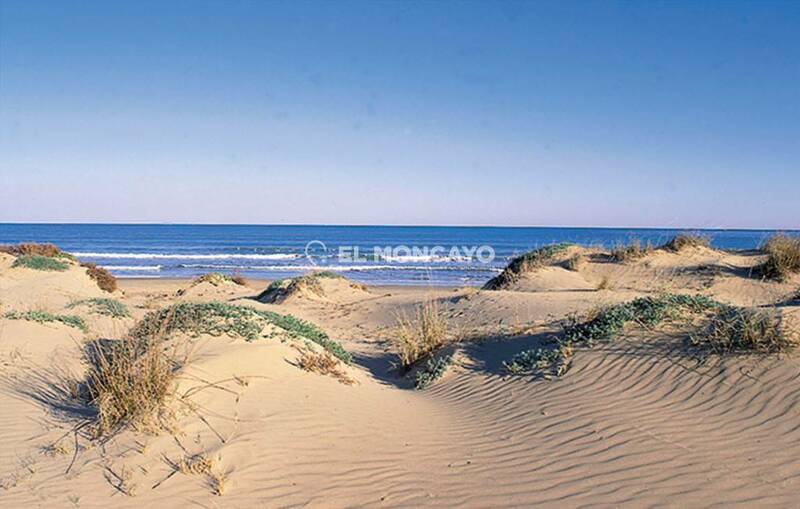 It is said that there are only two months of winter and 10 months of sunshine in Guardamar del Segura. The safe River flows in this village, which gives the town the name of "Segura". 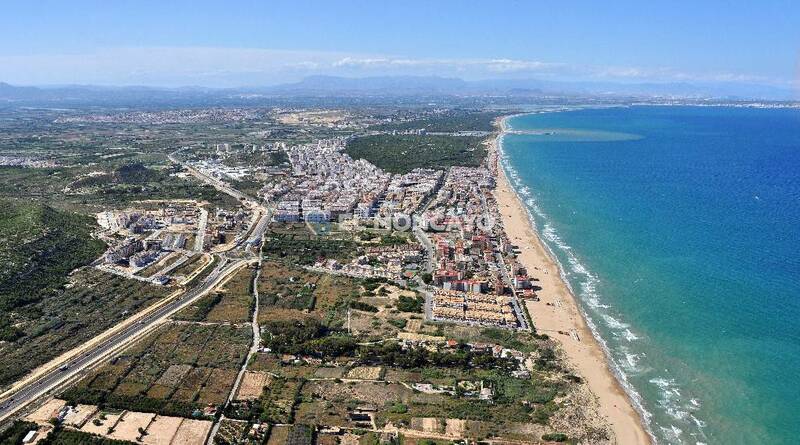 Guardamar del Segura has 16,000 inhabitants most of the year but during the months of July and August the population doubles, since its beaches and warm weather attract tourists. Increasingly, Guardamar has become a multinational town, with many of its inhabitants from countries such as the UK, Scandinavia and western Europe. As a result of this, more of the local businesses have adapted to the increased numbers of Europeans to the area. 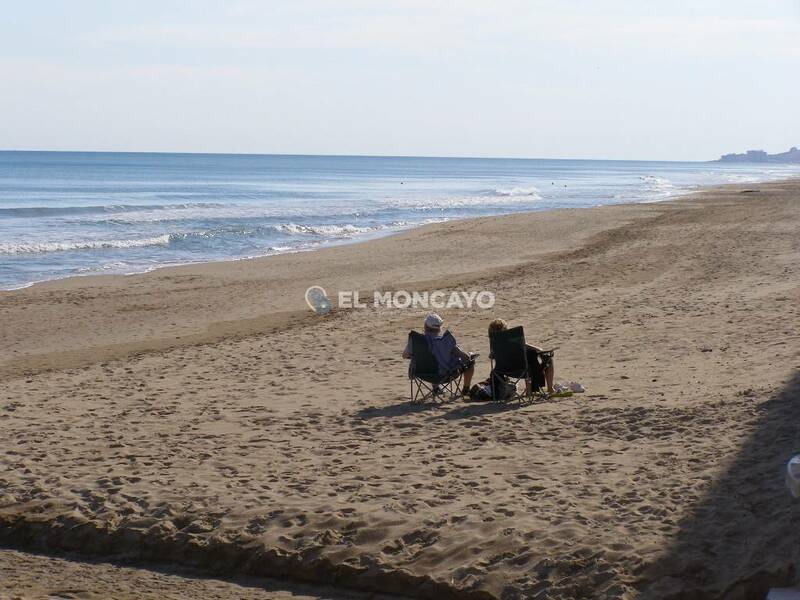 Guardamar is a quiet place for people to live, it does however, have all year round services such as restaurants, bars, shops, banks, places for leisure, etc. Every Wednesday in the central streets of the town there is a market where many people come to buy products such as food, clothing, furniture, etc. Local residents around Guardamar come every Wednesday to visit the market. 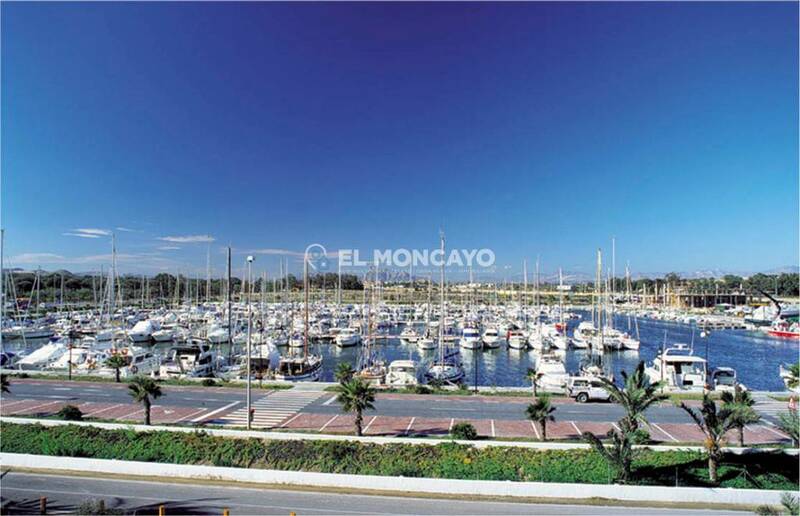 Guardamar del Segura has a large marina with activities throughout the year. There is also a large sports center with paddle, tennis, football and a large heated swimming pool which is open all year. It also has a library where there is free wifi and computers for public use. 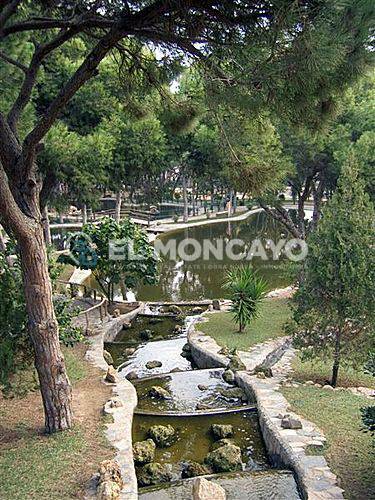 The Queen Sofia Park is another attraction of Guardamar, where there are animals such as ducks, peacocks and a childrens´ play area. 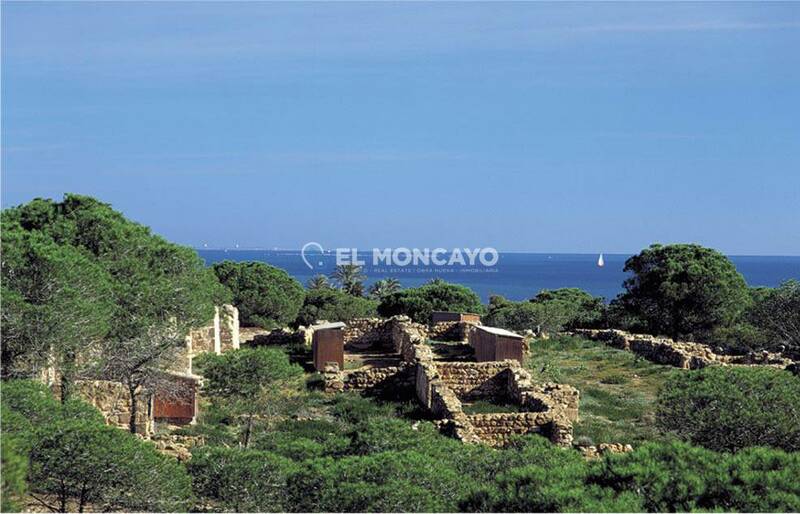 There is also a castle at the top of the village where there are beautiful panoramic sea views. Guardamar del Segura is just 20km. south of Alicante Airport - Elche (El Altet), where there are ample flights each day with connections to major European cities as a result of the demand from tourists visiting the Costa Blanca.